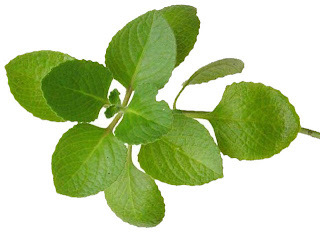 There is a whole lot more to oregano than just the rich warm flavor that it can add to foods. Oregano is a nutrient dense spice with many potential health benefits. First of all, did you know that oregano contains thymol, an oil which has been shown to have very effective antimicrobial properties. It is powerful enough to be a food that could be used as medicine. Furthermore, oregano has high antioxidant properties. In fact in laboratory studies, it has been proven to have higher antioxidant capacity than the commonly used synthetic antioxidant preservatives BHA, and BHT. If this were not enough, oregano is a good source of fiber, iron, manganese, calcium, vitamins A, C, and omega-3 fatty acids. This, like many spices, is power packed with nutrition. No wonder that it is classified as a SuperFood.